BSNL Penta T-Pad IS801C have 3G connectivity and WI-FI for the LAN connectivity. BSNL Penta T-Pad IS801C have large display of 8 inch which makes effective display. 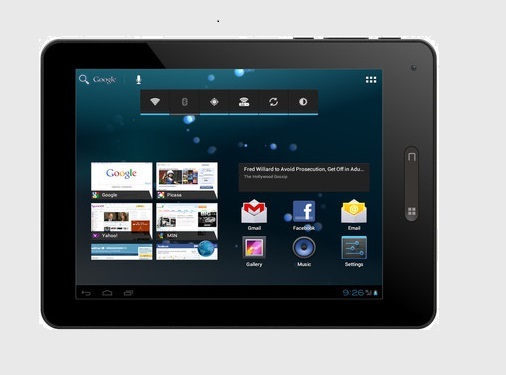 BSNL Penta T-Pad IS801C is powered by Android 4.o Operating system and Cortex a8 1GHz powerful processor with 1GB RAM.